I have always been fascinated with computers and about how things work. I can remember the first course I took when I was in high school was Pascal, and I recall just how overly excited I was to program my first code. My passion for solving complex problems on the computer grew into wanting to understand how information from various sources comes together to form something meaningful. It is in my greatest ambition to not only contribute to the field, but also to encourage other young women to work in the field of Information and Computing. My undergraduate education background is in Computer Science and Mathematics. I am also a Project Management Professional. I am currently doing my Master of Information Systems at University of Toronto, Canada. Over the past 10 years, I have used my interests and education in computing and information in all my employment experiences to create applications for end users of all background. These applications have helped streamline business processes within the organizations. 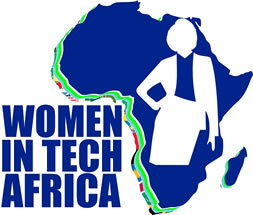 There are not many women in technology, but there are even a lot fewer African women in technology. 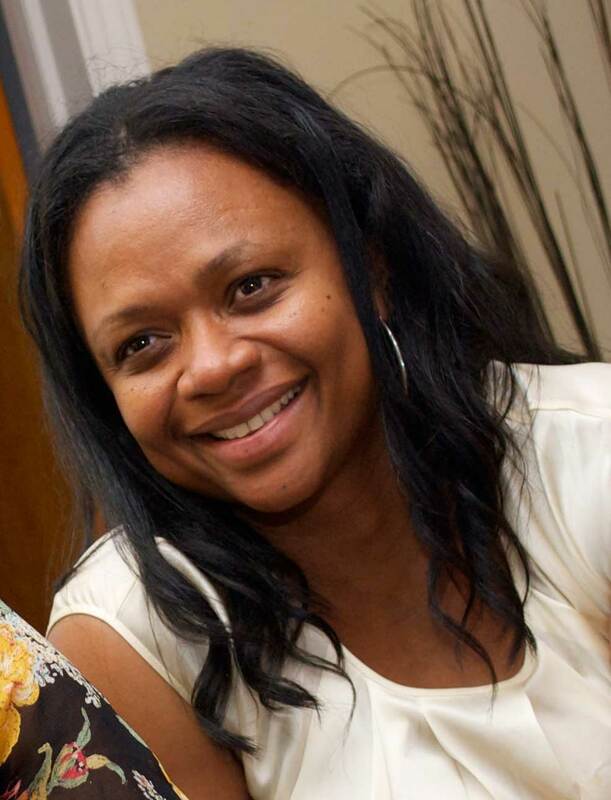 I want to inspire young women in high school and colleges to pursue careers in the technology field and to be movers and shakers in the ever growing technology arena. As an African woman, I also plan to share my own experiences in technology field and its successes with my local African Community. • Expertise in database design and migration. • Wire Framing and Data Mapping.